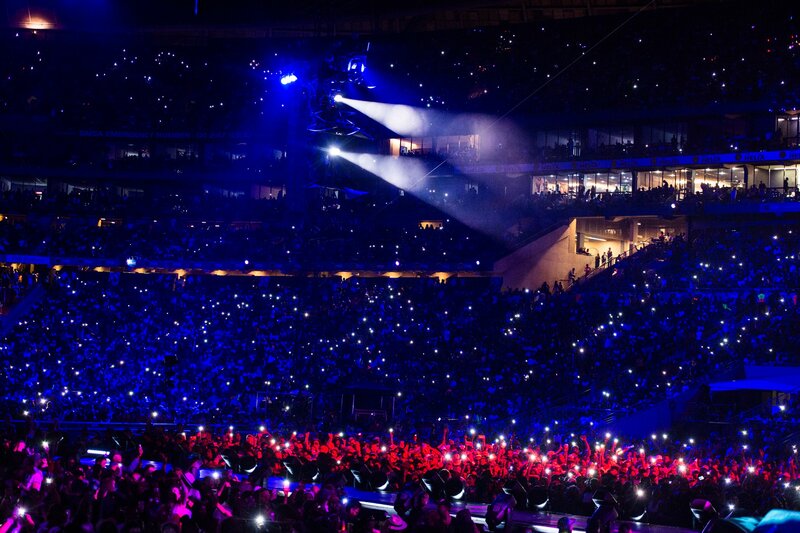 Beyoncé and JAY-Z, celebrations of Nelson Mandela and Albertina Sisulu, and so, so, much more. 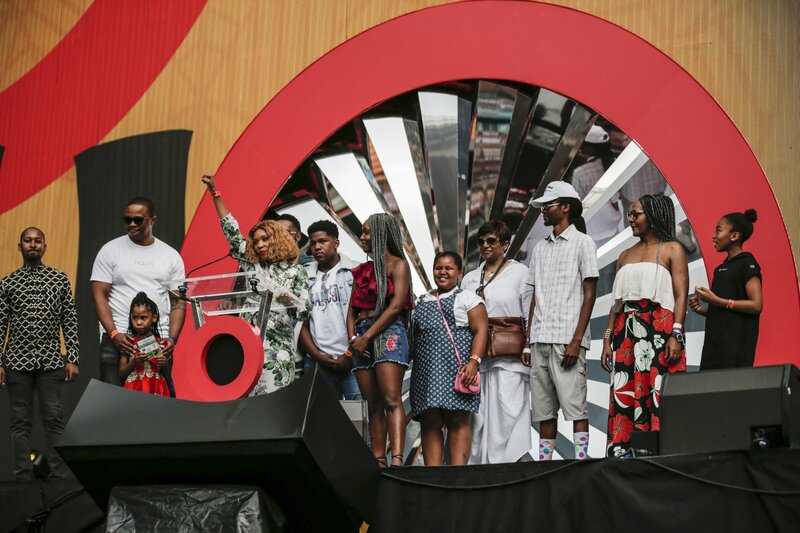 Global Citizen Festival: Mandela 100 was a beautiful celebration of music, poetry, and dance; of the legacy of inspirational activists Nelson Mandela and Albertina Sisulu; and of the continued fight to end extreme poverty. Join the movement by taking action here in support of the UN’s Global Goals to end poverty. 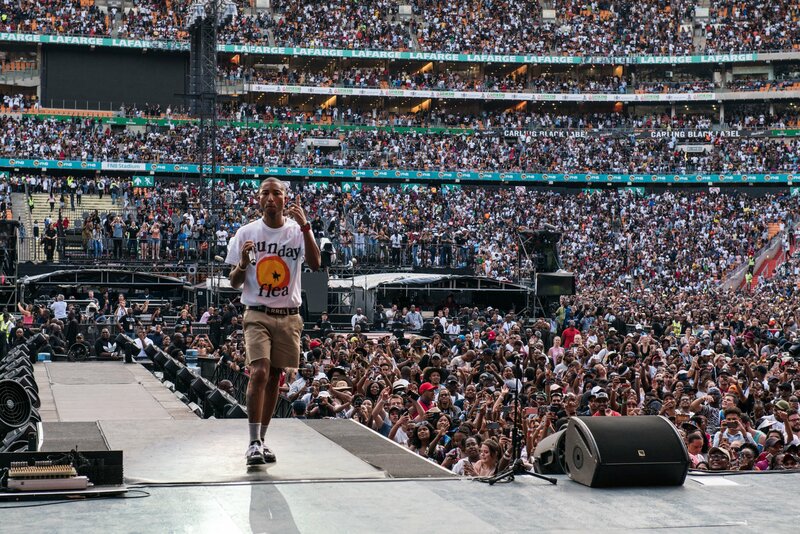 Thousands of people gathered at the long anticipated, first Global Citizen Festival: Mandela 100, presented and hosted by the Motsepe Foundation, at the FNB Stadium in Johannesburg on December 2. Hosted by Trevor Noah and other South African celebrities such as Nomzamo Mbatha, Anele Mdoda, American singer Usher, and filmmaker and actor Tyler Perry — the gathering was a celebration of Nelson Mandela’s centenary year, a reflection of what Mandela stood for and what he hoped for South Africa, and most importantly a call to end extreme poverty. 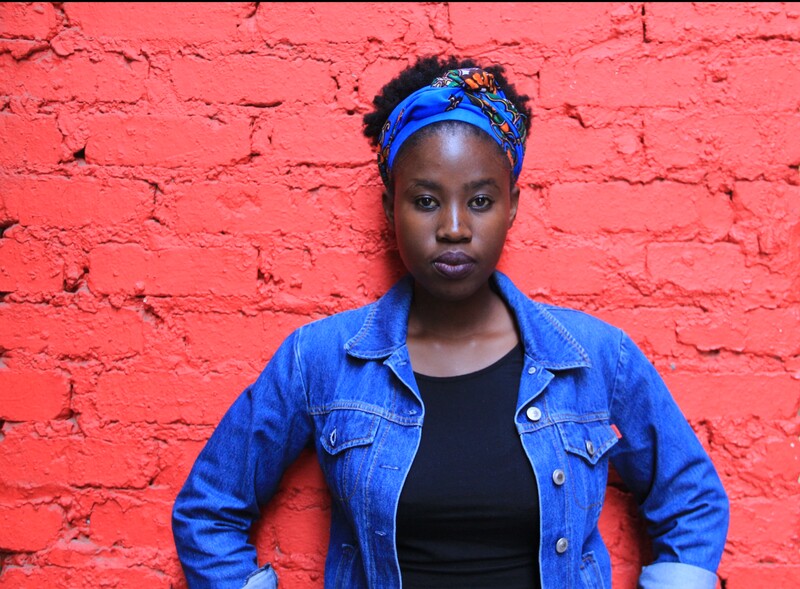 The call for following Mandela’s footsteps in ending poverty and demanding a free and accommodative country for women, was a message that echoed throughout the night as activists, government officials, and artists took to the stage. In this spirit, the festival also recognised woman of fortitude, Albertina Sisulu, who also would have turn 100 this year and who also served as an anti-apartheid activist, leading a number of female-led uprisings. “In the face of imprisonment, torture, and even death, MaSisulu’s courage was unwavering,” said her granddaughter Tumi Sisulu. In honour of Albertina Sisulu’s legacy, her granddaughter Ayanda Sisulu called on South African President Cyril Ramaphosa to support a campaign that aims to recognise, promote, and support 100 women every year. “This is a network of women who have achieved excellence despite challenges in their sectors, yet who actively build another generation of women to awaken the MaSisulu in them,” she explained. While celebrating these two prominent individuals who worked collectively with other freedom-fighters to realise a South Africa free from apartheid, the festival also featured some of the world’s biggest names in music. The crowd was energised by the opening act of the Soweto Gospel Choir, who later shared the stage with Nigerian superstar Wizkid. Wizkid delivered a performance of style with the Afro beats that have been injected through different parts of the world. Sho Madjozi also took to the stage with her colourful Xitsonga outfits and gave a performance that definitely affirmed that it’s cool to celebrate and embrace your culture. But it didn’t stop there. The lineup also featured D'banj, Ed Sheeran, Eddie Vedder, Femi Kuti, Kacey Musgraves, Usher, Tiwa Savage, Black Coffee, and Cassper Nyovest — who brought out special guests such as Chris Martin, UK rapper Stormzy, and South African legendary female band, Mahotela Queens. Pharrell Williams also took to the stage, to support the movement to combat poverty and create a free and safe world for every individual. But you can’t talk about Global Citizen Festival: Mandela 100 without mentioning the epic finale from Beyoncé and JAY-Z, a dedication to love that also brought tears to the eyes of a lot of people in the crowd. As well as showing off what an equal onstage partnership looks like with their duets — some classics and some new from their latest album ‘Everything Is Love’ — the pair also performed individual songs. And Beyoncé was also joined by some members of the South Africa Youth Choir for her song Halo, and by Ed Sheeran for a beautiful rendition of Perfect. Most importantly, with the support of organisations, governments, activists, and artists, by the end of the night Global Citizens had been able to achieve 57 commitments — worth a total of $7.1 billion/R100 billion, all set to affect the lives of 137,368, 628 people.